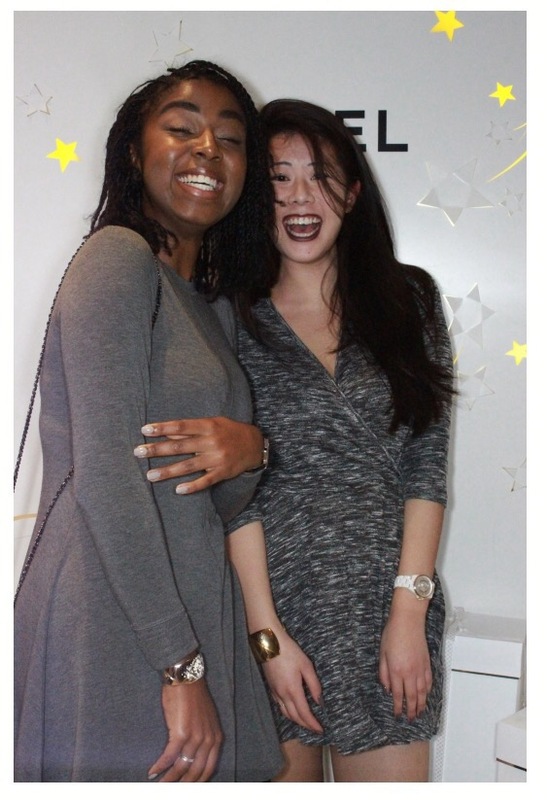 Last weekend, my friend Selina and I were lucky enough to have a private appointment at Chanel. Chanel, as in, THE Chanel. 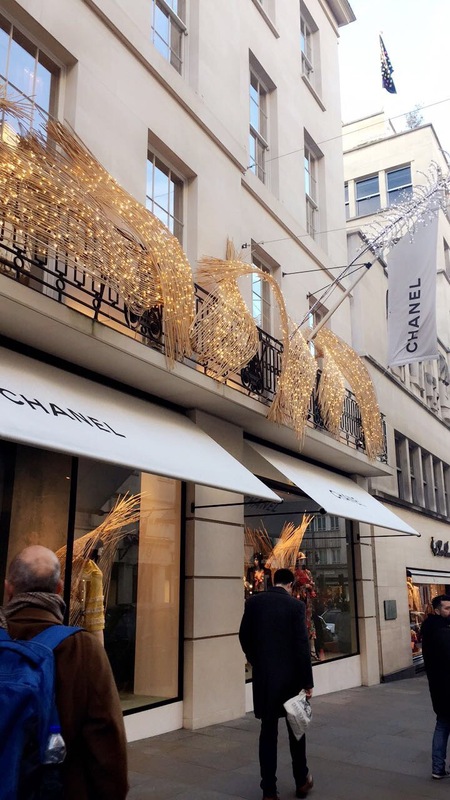 Chanel have recently revamped their fine jewellery store on New Bond Street and we were invited to give the place a once over! After our welcome bubbles, we got to inspecting. The building has had a complete restructure; floors have been removed to create amazing high ceilings to replicate Gabrielle ‘Coco’ Chanel’s personal apartment in Paris. Complete with 7 metre hand embroidered curtains and vintage everything! I wouldn’t mind living here myself. 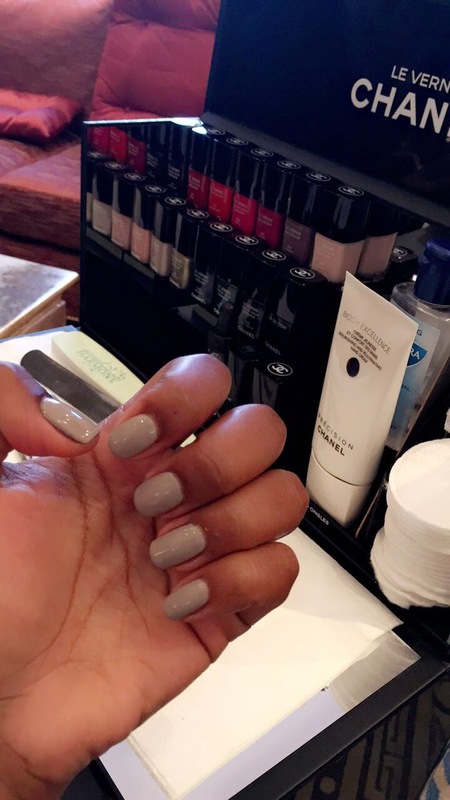 As part of our visit we were also treated to a Chanel mini-manicure! I chose the colour ‘Frenzy’ and Selina picked ‘Tenderly’. After our appointment, the real fun began. A CHANEL PHOTOBOOTH, complete with a wide range of Chanel accessories for the most fabulous pictures. I think I know what I want for Christmas. Meet my boyfriend. Once we had sufficiently exhausted all the possible handbag and boyfriend watch combinations, we skipped away with our wonderful goodie bags in search of something equally luxurious to eat. It didn’t take long for us to find Burger and Lobster, Mayfair. The menu is simple. You guessed it… burger and lobster. Order from the menu, or walk up to the lobster tank and pick your own. It really doesn’t get any fresher than that, plus the garlic butter sauce is the best! We were on such a roll, we had to end our day with something sweet and calorific. Selina’s quite the foodie too – check out her Instagram here – and suggested we try out London’s hottest bakery. Dominique Ansel Bakery is a world (and Instagram) famous bakery from New York, that has found a new home just a stone’s throw from one of London’s main transport hubs, Victoria station. After such an indulgent day, we weren’t about to go easy on dessert. There was quite a queue in the bakery, but they have a good system in place that stops guests holding the tables if they haven’t ordered, so we got a table straight away. I may have over done it slightly ordering the banoffee paella AND a DKA, but I just couldn’t choose. What an entirely fabulous day. A huge thank you Chanel for our princess-perfect afternoon in your stunning fine jewellery store! 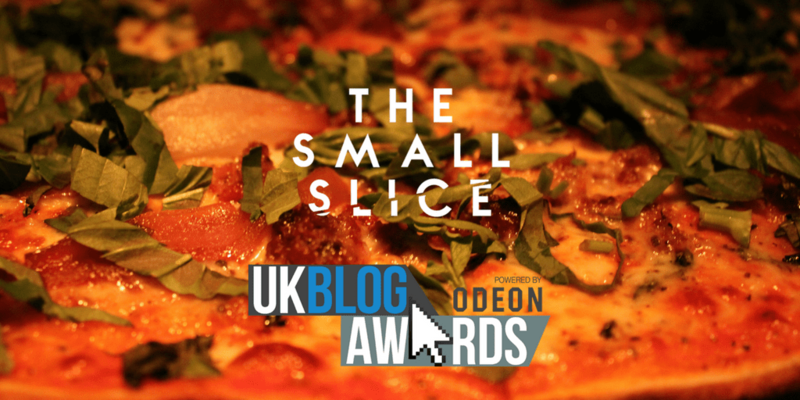 Did you know The Small Slice is nominated for the UK Blog Awards?! I would really appreciate your support by voting for me under “Food and Drink + Travel” right here: http://bit.ly/VoteTheSmallSlice Thank you!